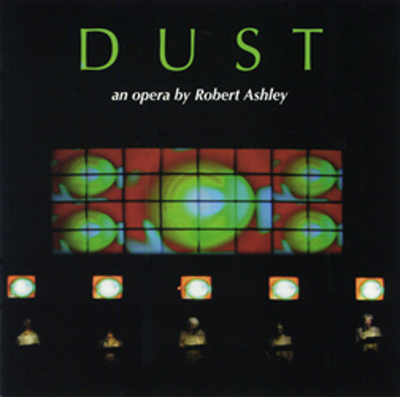 Designers, musicians and actors are wanted for the College of Performing Arts and Parsons School of Design’s spring performance of Robert Ashley’s experimental opera, Dust. Interested students can attend one of two info sessions on Tuesday, October 27, 12:30-2 p.m. at Arnhold Hall Room 750 or Wednesday, October 28, 3-4:30 p.m. at Arnhold Hall Hirschon Suite. Set in 1998, a time when New York City’s homeless population had been pushed to the fringes of the city, Dust centers on five “street people” who gather to talk, to each other and to themselves, about life-changing events, missed opportunities, memory, loss and regret. Leading up to the performances will be a series of events that explore Ashley’s work, including readings, panel discussions, and more. For more information, visit newschool.edu/performing-arts/.